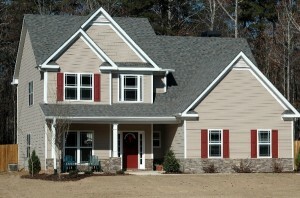 Botourt Roofing & Siding has over 20 years experience serving the Roanoke. 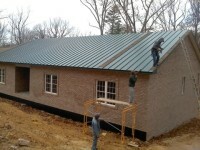 We offer both residential & commercial roofing services. Does you home or business needs a fresh look? Maybe your tired of seeing that those old shingles. Whatever your roofing needs Botetourt Roofing & Siding can help. Contact us today!